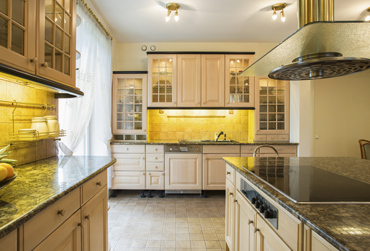 Do you want to have rich-looking, efficient, strong and durable stone countertops installed in your home or business and are exploring options other than the common marble and granite? 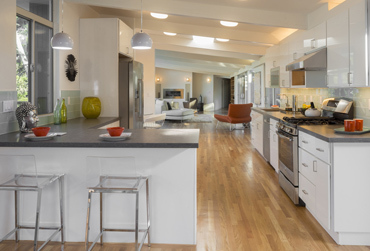 We at 4Evergreen Countertops suggest that you consider quartz countertops in Mcchord Afb, WA. 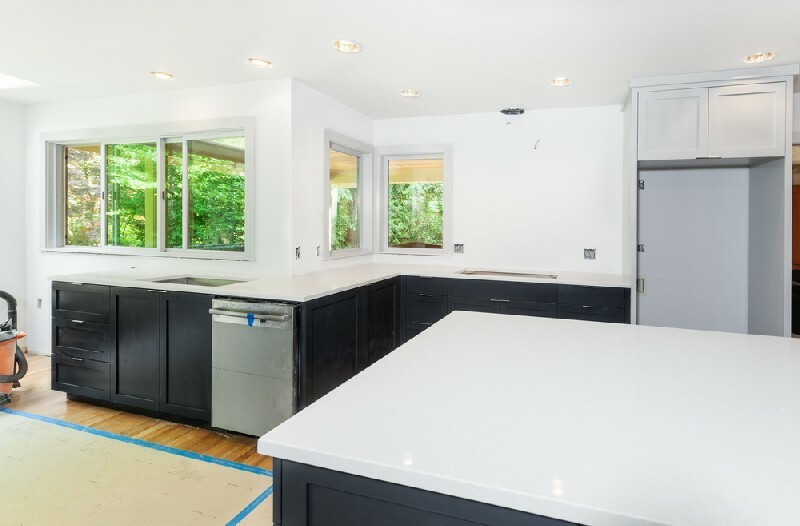 Quartz counters are made from a stone with 90% natural quartz and 10% polymer resins. 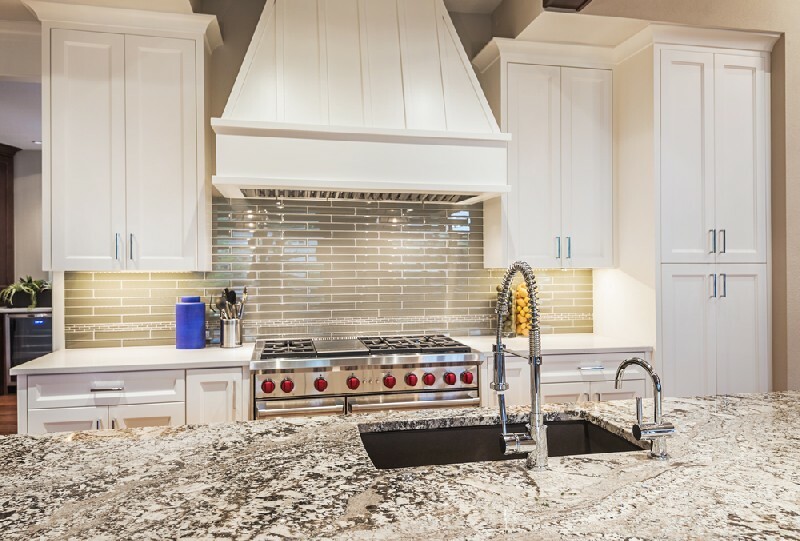 If you research quartz countertops pros and cons, you will find that the surfaces have proved to be excellent additions for all types of properties, residential and commercial. And, a study of quartz countertops vs granite countertops reveals both the surfaces to be equally outstanding investments. 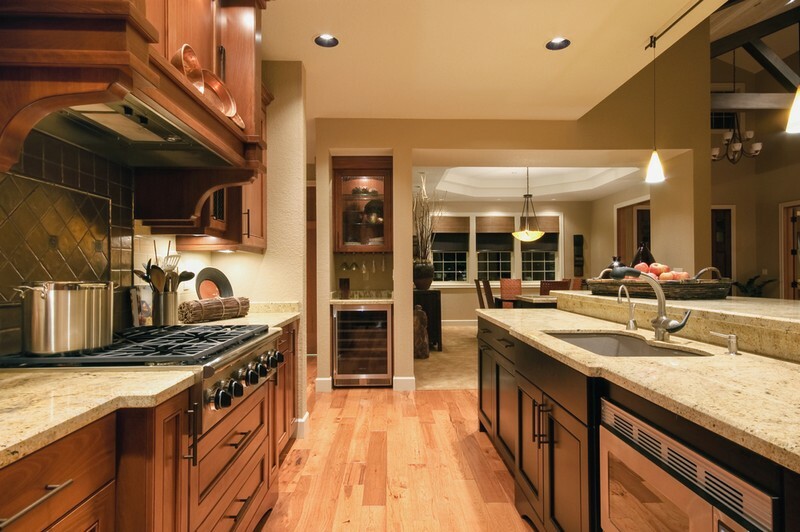 In fact, quartz counters come with a few additional benefits. They do not need sealing and there are more extensive options in quartz countertops colors. Mcchord Afb residents can entrust us with their entire quartz countertop project, from start to finish. Many of our jobs involve making quartz kitchen countertops for Mcchord Afb properties. Quartz is non-porous, resists heat and moisture, is not easily scratched or stained and is durable. 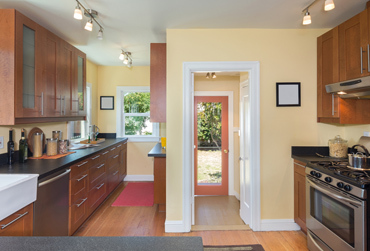 If you are thinking of adding quartz kitchen countertops to your Mcchord Afb property, call us. We are also the experts to call for crafting and installing quartz counters in your bathroom. Our technicians craft custom quartz countertops for vanities or install quartz counters around the bathroom sink. Our family owned company is committed to ensuring professional completion of all its jobs for quartz bathroom vanities and quartz counters in the Mcchord Afb area. The focus on excellence is not limited to the quality of quartz surfaces that we install. 4Evergreen Countertops is the one-stop shop meeting all your needs for quartz kitchen countertops and bathroom counters in Mcchord Afb. Reach us at (253) 777-3009.